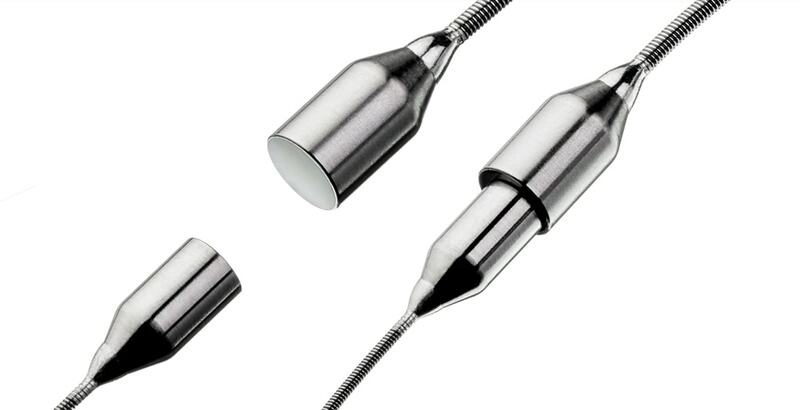 The LARIAT Suture Delivery Device is an elegant and intuitive suture-based solution to soft-tissue closure, compatible with a wide range of anatomical shapes. * Physicians can now offer remote suture delivery for immediate, complete closure, with no metal, clip, or implant left behind. * The LARIAT Suture Delivery Device facilitates suture placement and knot-tying for use in surgical applications where soft tissue is being approximated and/or ligated with a pre-tied polyester suture. The EndoCATH Large Occlusion Balloon is an innovation of a familiar technology for temporary occlusion and angiography. 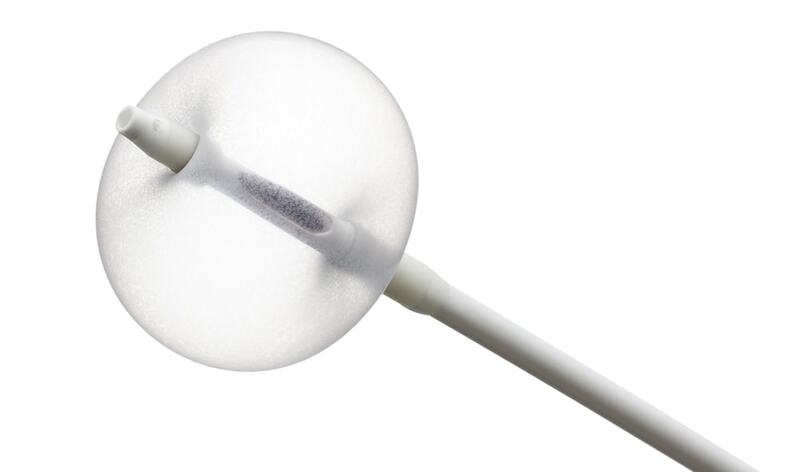 *Using proprietary breakthroughs in non-latex balloon materials, the EndoCATH offers an optimal balance between maximum balloon size and minimal balloon profile. * The EndoCATH Occlusion Balloon is intended for temporary occlusion of large vessels in applications such as arteriography, preoperative occlusion, and emergency controlled hemorrhage procedures. * The FindrWIRZ Guide Wire System is intended for use in the cardiovascular system for introduction and positioning of over-the-wire catheters and therapeutic devices during interventional procedures. A FindrWIRZ may also be used to manipulate and/or reposition another FindrWIRZ. The FindrWIRZ system is not intended for use in the coronary or cerebral vasculature. 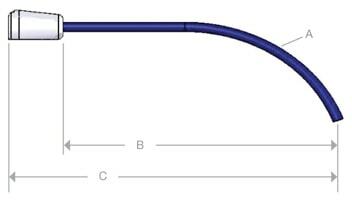 The SofTIP Guide Cannula is designed to provide control during delivery and placement of the LARIAT Suture Delivery Device. 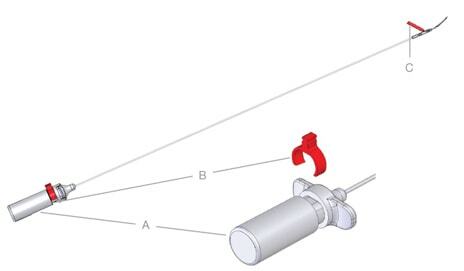 *Using advances in braided catheter technology integrated with an atraumatic tip design, the low-profile SofTIP enables guidance and orientation of the LARIAT through a 4.3 mm access for positioning at the targeted closure location. * The SofTIP is intended to be used only with the LARIAT Suture Delivery Device. The TenSURE Suture Tightener is designed to be used with the LARIAT Suture Delivery Device to optimize tactile feedback during tightening and minimize operator variability. * Human factor studies and clinical experience demonstrate that hand-tightening of suture varies from user to user, which may have a direct impact on the quality of closure.† The TenSURE provides consistency in tightening. * The TenSURE Suture Tightener is intended to be used only with the LARIAT Suture Delivery Device. † Human factor data on file with company. The SureCUT Suture Cutter is designed to cut the multifilament, size “0” suture included in the LARIAT Suture Delivery Device. * The simple design enables rapid termination of excess suture without risk of cutting the tightened knot, due to placement of the cutting mechanism behind the distal tip. * The SureCUT Suture Cutter is intended to be used only with the LARIAT Suture Delivery Device.